Then choose the #1 established commercial painting company in Scottsdale – Gregg Custom Painting™ for all your coating needs. Gregg Custom Painting™ has over 35 years’ experience creating value, beauty, and protection for commercial properties all around the Scottsdale, AZ area. Whether you have simple repaint, or a complex commercial paint job, we can take on the logistics for painting & coating projects of all types, sizes, and technical specifications. And with a core management team bearing over 125 years’ collective commercial painting experience, you can have the confidence in knowing your commercial painting project is in good hands from start to finish. From the planning phases, all the way to the finished product, we are here to provide expert advice and commercial services based on decades of experience, and industry leading professional painting & coating knowledge. Over the years Gregg Custom Painting™ has developed a reputation for solving problems and providing solutions for both complex industrial painting projects, and in all types of commercial painting & coating applications. 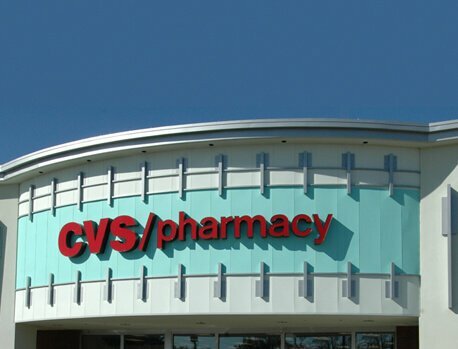 If you need to meet strict regulatory requirements on complex projects we have the technical ability and certifications to meet all your Scottsdale commercial painting & coating needs. In addition, we can provide detailed expert advice for product recommendations and planning. If you have a specific project in mind or are considering one in the near future, have Gregg Custom Painting™ be a part of your solution. for the duration of your operation. QP1 – Steel Structures Painting Council (SSPC) – Certified Industrial Painting Contractor. 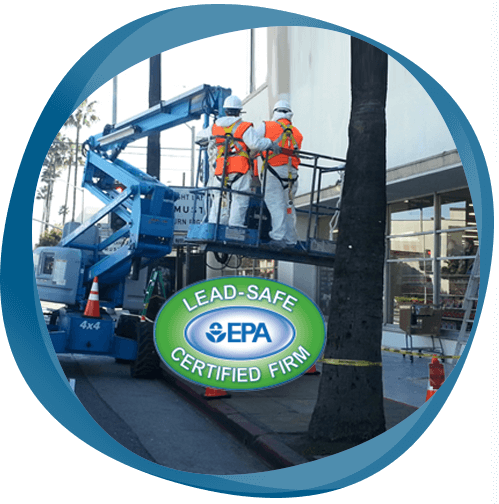 QP2 – Steel Structures Painting Council (SSPC) – Certified in Lead and Hazardous Paint Removal. We hire and train only the best skilled Scottsdale commercial & industrial painting craftsman who we know will pay close attention to both detail and quality. Our expert Scottsdale painters can work fast and efficiently due to our exclusive turnkey painting systems and procedures. This produces consistent top quality results and a great painting contracting experience for our clients. Whether you have a new construction project or a repaint we apply the same methods and quality standards across all our paint & coating services. With these painting systems in place we can work fast without sacrificing the quality. In addition to our trained, certified, and highly skilled commercial painting craftsman, we have developed a state-of-the-art job tracking and phasing system. This tracking system helps to ensure your project gets done on time and on budget every time. program on all our commercial painting work. All of our Scottsdale painters must follow strict “written scope of work” details in order to comply with the quality control standards and procedures we lay out. 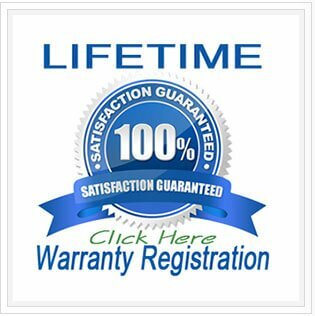 This is to ensure your project qualifies not only for our own lifetime warranty, but even better so that the product manufacturer warranty can also be extended to you. 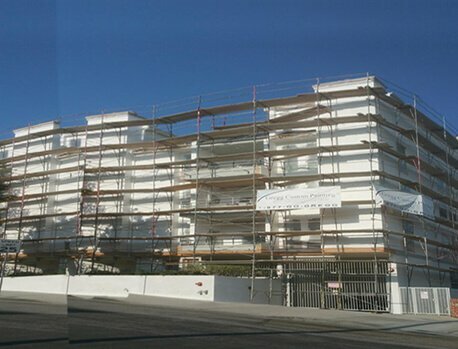 We guarantee the correct surface preparation for a solid long lasting foundation and a durable adhesion. In addition to our mandatory surface preparation techniques we strictly adhere to the correct application of every product.. The end result is a strong brilliant finish that will last to protect your commercial building or structure for many years to come. Along with these superior application techniques used on every project, we will use only top-of-the-line paint and coating products, which are proven to stand the test to time. We will never cut corners at your expense. In fact, we guarantee it and have the confidence to stand behind every job we complete backed by our rock-solid Industry Leading LIFETIME WARRANTY.